Illuminate your life. 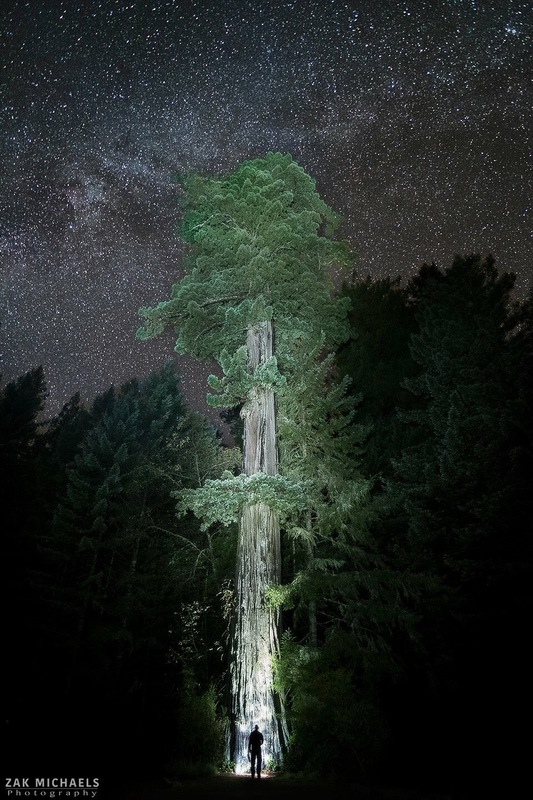 This photo taken by Zac Michaels shows us that with just a small amount of light (a flashlight) focused for even a short time (30 seconds) exposes the beauty that already exists. You have that beauty. You only need to pause, choose an aspect of yourself to illuminate, then witness your beauty emerge. It is there. Trust me. I see that beauty in all of my clients, friends and family. They… and perhaps you… just don’t take enough time to witness it. Experiment today with seeing beauty in others and yourself. ?